As the cast & crew of ” Raajneeti ” celebrated their success by throwing a lavish bash, I went to watch the movie that evening in a theatre. When a trainer starts training artistes for a particular film, that film takes a special place in his the heart. And as I was training Katrina Kaif specially for this film, I was attached to this film even before its theatrical release. I was eager to watch it in theatre. Though I read all the reviews , which were very positive, I got all the bytes from the discerning viewers, which were very good about Ranbir Kapoor and katrina Kaif, but still I wanted to watch it myself. As I watched this film in Cinemax , Versova I was pleasantly surprised to watch Ranbir Kapoor in a very different role of his career. According to me ” ROCKET SINGH : SALESMAN OF THE YEAR ” is his best film till date, followed by ” WAKE UP SID “, ” AJAB PREM KI GAZAB KAHANI ” , ” SAAWARIYA ” and ” BACHANA AE HASEENO “ and that too strictly in that order. 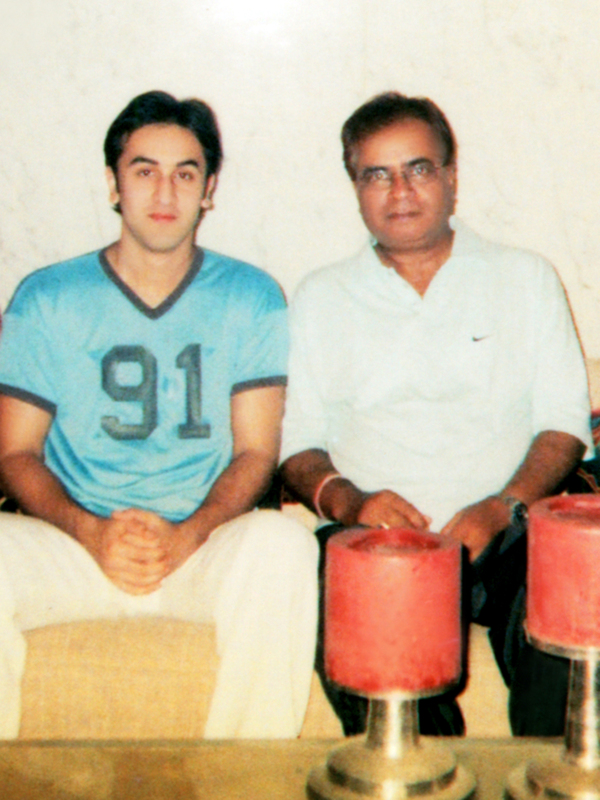 But I must say that ” RAAJNEETI “ is his most mature , different and difficult film till date. I am happy to watch him grow as an artiste and portraying various roles with finesse and panache of a mature actor. But frankly speaking he is an accomplished actor and everyone recognizes and accepts that. So there was never any doubt about his acting abilities. My main concern was Katrina. As everyone knows, she is yet to get fluency and mastery in Hindi and in this film she had quite lengthy speeches and that too in chaste Hindi. I was sceptical because I got very less time to train Katrina. But one fact, which is not known to her detractors, is that she is extremely confident actor and knows her job well. As drama unfolded on the screen and Katrina appeared for the first time my heart started beating faster. my palpitation grew, and I watched her with lots of anxiety. Frankly speaking, all my anxieties vanished soon. I was happy to watch Katrina Kaif’s performance. I must admit that she worked hard and perfected her Hindi speeches.It should be admitted that she had done a commendable job. Some critics are still critical and some cynics are still sceptical, but Katrina has done a brilliant job as for as her diction is concerned. No doubt, still she has miles to go as for as her acting skills are concerned. I am sure she will accomplish that also because she is very hard-working and dedicated artiste. Arjun Rampal is also my student. And he is very good in the film. But I have no contacts with him. He is not my private student. He was in the class. So it was just a formal relationship. Warmth and intimacy in relationship was never there. I only met him once after he left classes and that was eons ago. As the film ended and credits started rolling, I started coming out of the theatre wading through the crowds. Suddenly a thought occurred to me. I was also associated with this film in a way. Three students of mine ; Ranbir Kapoor, Katrina kaif and Arjun Rampal are doing prominent roles in the film and they are hugely appreciated for their histrionics. But in the crowd no one knows this fact. No one recognizes me. Should I be sad ? Am I complaining ? No way . This is the beauty of the job. Bhagwan Krishna is known to the universe but his guru Sandipani Muni lived an unknown and spartan life. While Krishna bestrode this terra-firma like a colossus, his guru was silently doing his duty in the hinterlands of Ujjain, Madhya Pradesh. All the kudos , all the claps and all the praise belong to my students only. I wont ever be there to share their due credits. My job is to train them to the best of my ability and then, as they start taking gigantic steps in the world of cinema, watch them in the dark confines of a theatre with misty eyes. Glitter and glamour belong to them and them only. After watching ” RAAJNEETI ” , I came out of the theatre fully satisfied and treated myself with a spartan dinner. 25 June 1975 Indira gandhi declared Emergency. Press banned, opposition leaders jailed..has the Congress atoned enough for the Emergency? As I quote the above tweet of Sagarika Ghose of CNN-IBN and as I write this blog today on the 35th anniversary of the infamous emergency, I vividly remember that particular morning in Deoria ( my native place in Uttar Pradesh ). I was sitting and waiting for the morning news paper. My younger brother Atul Chaturvedi came running with the paper in hand and showed it to me. That morning’s banner headline was : INDIRA GANDHI DECLARES EMERGENCY . I was shocked and we started discussing the implications of the promulgation of emergency. We discussed it at length. But frankly speaking, we could not anticipate the incidents, which were soon going to get unfolded in front of us. We could not gauge seriousness of matter. Let me go into the details of the events which preceded this declaration. Indira Gandhi got elected for Lok Sabha from her pocket borough Rae Bareli in Uttar Pradesh. Her main opponent Late Raj Narain challenged her election and filed a petition in Allahabad High Court. Justice Jagmohan Lal Sinha heard the arguments of both sides and pronounced the judgement. He found Indira Gandhi guilty of electoral misconduct and declared her election to the Lok Sabha invalid. There was a clamour for her resignation and opposition parties started mass movement. Instead of resigning gracefully, she clamped emergency to save her position and suspended all the legal and constitutional rights of the citizens of India. Lakhs of political workers of all the parties were jailed, basic human rights were suspended, constitution was amended and all political activities were prohibited and banned. Electronic media was non-existent then, but press was there and it was the only medium of information. censorship was clamped on it and we were debarred from getting all the news. Only government of the day used to decide which news was worthy of publishing and which was not. 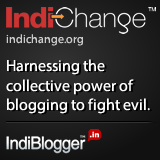 Dev Kant Barua, the then Congress president, had the audacity to declared that – INDIA IS INDIRA AND INDIRA IS INDIA. This was height of sycophancy, but it was the rule of the day. Incidentally at the same time a former socialist and Bhoodan leader Jay Prakash Narayan was spearheading his movement called, TOTAL REVOLUTION. It was a movement for eradication of corruption . Indira Gandhi thought that it was a conspiracy to dethrone her . Autocrat as she was , she linked both the things and acted imperiously. Those were the darkest days of the nation. There were no light at the end of the tunnel. Suddenly Pakistan’s Prime Minister Zulfiqar Ali Bhutto announced elections and held it. Indira gandhi felt insulted and she too announced elections in India. She was sure that since there was no credible, visible opposition, she will win the elections hands down. She fought the elections and lost badly. She even lost her own seat. Janata Party won the elections and the first ever non-Congress government was formed at the centre. People of India gave their verdict. It was for democracy. 35 years after the Emergency, we need to value our democracy and its freedoms, not abuse them or restrict them. BHOPAL GAS TRAGEDY is the world’s worst ever industrial catastrophe and it happened on the night of December 2, 1984. 26 years after it happened, Bhopal Gas Tragedy has come to haunt the Congress once again. When this tragedy happened in 1984, Rajiv Gandhi was the Prime Minister of India and Arjun Singh was the Chief Minister of Madhya Pradesh. Centre and state both were ruled by the Congress. But now both are trying to absolve themselves of the sin and their culpability and complicity. Let me briefly put few facts here. 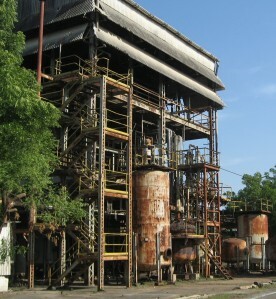 Warren Anderson’s UNION CARBIDE CORPORATION was given the licence to produce pesticides in their Madhya Pradesh factory. On the cruel and fateful day in 1984, a dangerous gas METHYL ISOCYANATE leaked and more than 15000 people got killed, and lakhs were maimed. Many generation later, people are still suffering from genetic disorder. 25 years after the gas leak, 390 tons of toxic chemicals abandoned at the UCIL plant continue to leak and pollute the ground water in the region. Showing fake concern, government of the day swung into action but nothing happened. Few people got compensation and the case dragged on. Now the judgement have been pronounced and seven former officials of UNION CARBIDE were convicted and given a two-year jail term. But the main accused, former UNION CARBIDE CORPORATION chief Warren Anderson went scot-free. Before moving ahead, let us ponder over few facts. Four days after the gas leak Anderson flew to Bhopal from MUMBAI ( then Bombay ) by an Indian Airlines flight. He was accompanied by the chairman Keshub Mahindra and MD V. P. Gokhale. Bhopal DM Moti Singh and SP Swaraj Puri met them on the tarmac. Anderson and his colleagues were taken to the Carbide guest house in an official Ambassador car. They entered the guest house through the back door to avoid the waiting media. Inside the guest house they were informed that they all are under arrest. Soon a magistrate appeared and read the charges. They were charged of culpable homicide. At the same time Chief Minister Arjun Singh received a mysterious call and within six hours of his arrest , Anderson was a free man again . He was released on on a bail of Rs. 25,000.00. He was taken out of the guest house and was provided a state plane to fly to Delhi. 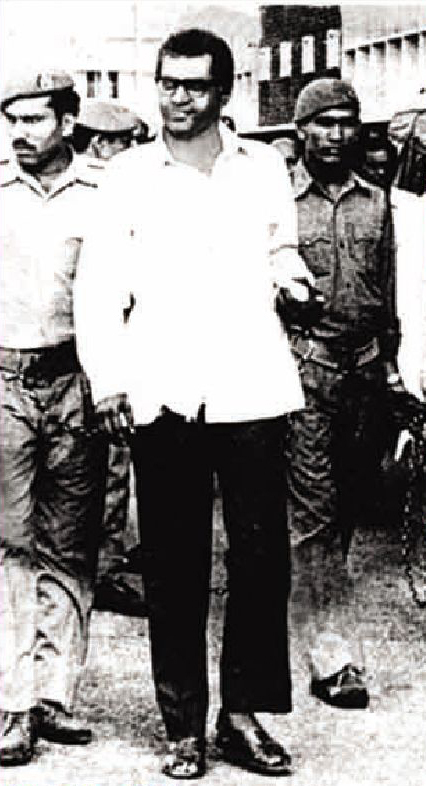 Two days after his release, he boarded his private jet for the USA. May I ask few questions ? Who was the mysterious caller ? Who can call and order the Chief Minister ? Why was Anderson provided a state plane in Bhopal ? Why no action was taken in Delhi ? And finally why was he not prevented from boarding his private jet for USA ? Now central leaders of Congress are saying that it was Arjun Singh’s responsibility. Can a Chief Minister act on his own when a tragedy of such magnitude happened ? This is very brief history. So many youngsters were not even born then. Many people have already forgotten the BHOPAL GAS TRAGEDY and have moved on. But after the judgements, skeletons are coming out of the Congress cupboard. It is now alleged that Anderson was released under US pressure. It is alleged that Rajiv Gandhi called Arjun Singh and Chief Minister acted on his order. In my opinion under such circumstances a Chief Minister can not take decisions on his own. Even if we assume that Arjun Singh was acting on his own and Rajiv Gandhi knew nothing then the question arises : what kind of Prime Minister was ruling us then ? A tragedy of such magnitude happened and our Prime Minister knew nothing, did nothing !! Rajiv Gandhi is hailed as the visionary and harbinger of a new era in India by his sycophants. God bless us and save us from such visionaries. I wrote my 4th and last ” Telly Tales “ on January 29, 2010. As May ended, I suddenly realized that there are 12 serials in Hindi and 1 in Marathi, which are currently on air and they have my students playing main protagonists in them. When I wrote 4th part of my ” Telly Tales “ , I thought that for a very long period, I wont be writing the 5th part. But my thinking was wrong. I am forced to write this 5th part just after 4 months. I can’t ignore 13 serials, which are ruling the airwaves currently. Let us take stock of my 14 students, who are working in these 13 serial. RANJEET JOG in ” OLAKH “ : This Marathi serial is currently on air on STAR PRAVAH. Ranjeet Jog is a very old student of mine and he recently informed me about this serial.His father played the role of Bharat in the mega serial ” RAMAYAN ” , directed by late and legendary Ramanand Sagar. Ranjeet, apart from this serial, is working in many Marathi films also. An extremely talented and well-behaved boy from Nagpur , he is slowly and steadily making his place in the Marathi film industry. I am happy for him. He has everything going for him; personality, talent and good behaviour. ROHIT KHURANA in ” UTTARAN “ : This highly popular Hindi serial is currently on air on COLORS. I used to watch this serial quite often, but I was unable to recognize Rohit, who is playing Vansh in ” UTTARAN “ . The day, when ZOOM was airing my interview on Katrina Kaif in their programme ” Planet Bollywood ” , I got a call and an unknown number flashed on the screen of my mobile. The caller introduced himself as Rohit Khurana and said, ” sir, I am an old student of yours ” . A floodgate of memories got opened and I was completely submerged in the sepia toned , obfuscated past remembrances. of this particular student of mine. Years ago, I met him in Food Inn, a famous food joint in Lokhandwala. He was new and had no work. He told me very respectfully that he wants to be trained by me only and would like to start his journey in this tinsel town as a student of mine. I was touched by his sincerity and started training him. After completing the training , he started his struggle. Gradually , he started getting works but I lost touch. That day while watching my interview on ZOOM, he called me and said that like Katrina Kaif, one day he would also make me proud. I was so touched by his feelings. Years had gone but his love and respect for me was not diminished at all. In this materialistic world, who cares for a poor and ordinary acting/diction trainer? But here was a boy, who is now famous, who is now popular and still he felt the need to call me and congratulate me on my achievements and promised me that one day he would also make me proud. I then watched ” UTTARAN “ and was happy to see him enacting his role so well. 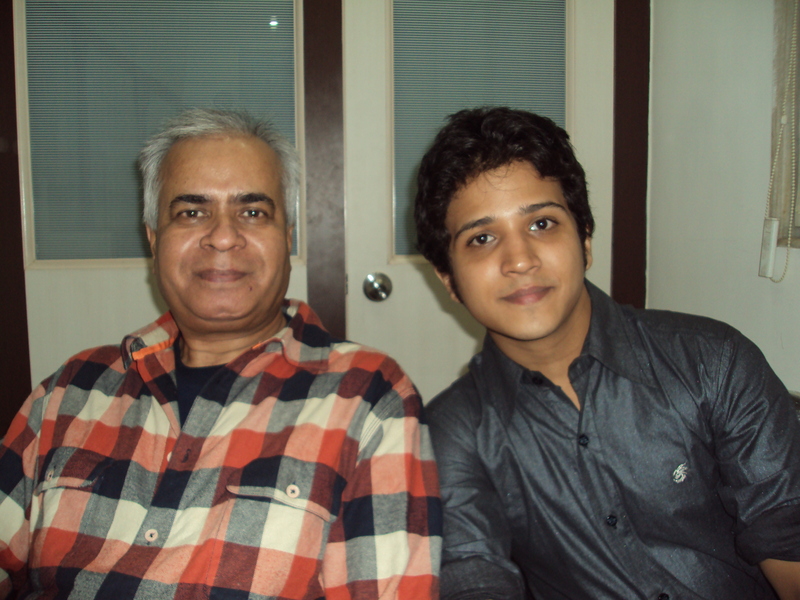 Rohit has grown as an actor and now he is well entrenched in TV industry. 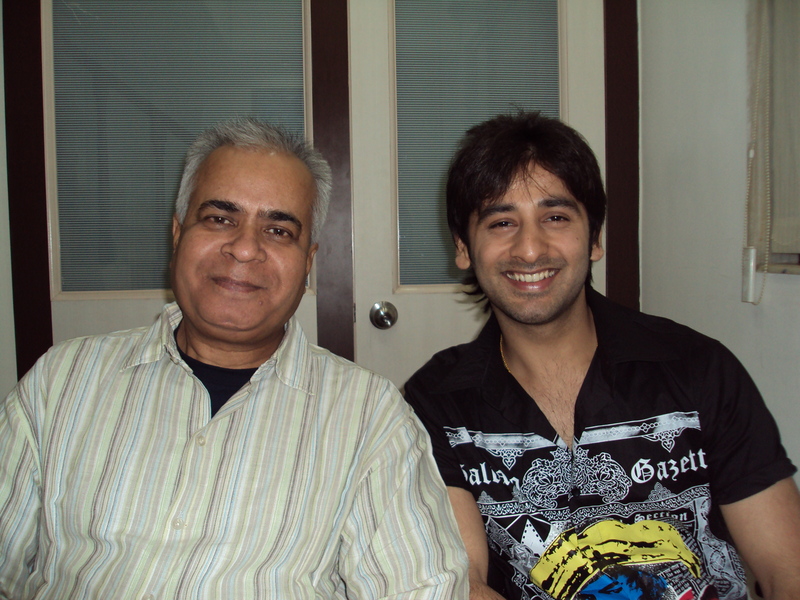 SARWAR AHUJA in ” KESHAV PANDIT “ : He participated in ZEE CINESTAR KI KHOJ ( Season 1 ) and won the coveted title. I used to go to train him for the show. After winning the title, as per the contract, he signed Mr. Subhash Ghai’s film ” KHANNA AND AIYAR ” and worked in that film with another co-winner Aditi Sharma. The film got released and bombed miserably. 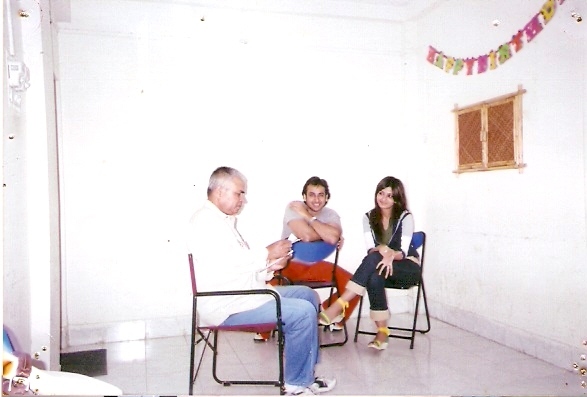 Later on he signed another film ” HUM PHIRR MILENGE ” with Ms. Tabassum’s grand-daughter Kkhushi. This film also tanked and thus seemingly it looked like the end of a bright journey. But you can’t put down a real talent. Sarwar fought valiantly and slowly people took notice. Now he is working in ” KESHAV PANDIT “ being aired on ZEE TV. He is very grounded and in spite of the initial failures, never felt defeated. He has good sense of humour, which never deserted him even in his rainy days. 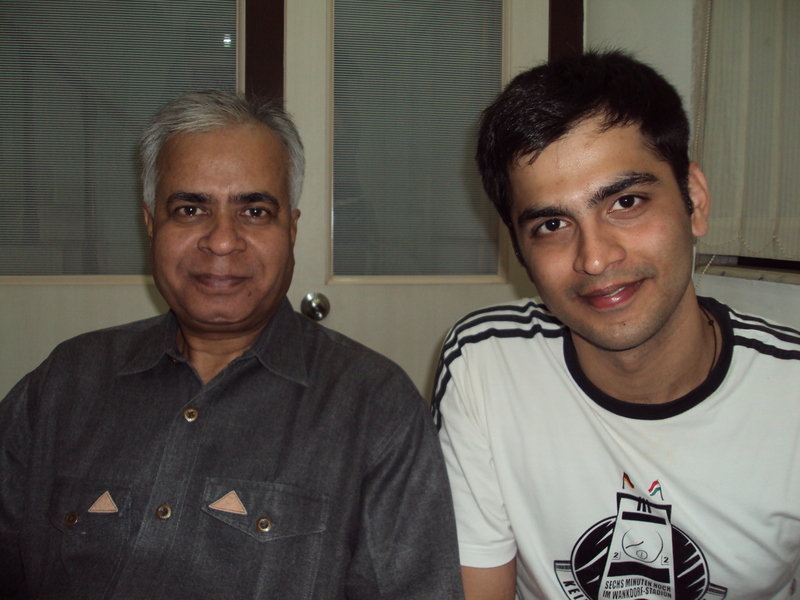 MISHAL RAHEJA in ” LAAGI TUJHSE LAGAN “ : I used to go to his South Mumbai flat to train this immensely talented boy. He lives in his opulent apartment near Breach Candy. His place is far away from my working place but as is my habit, I was moved by his behaviour and deep sense of respect for me. He completed his training and started working in TV serials. Currently he is portraying a negative character in ” LAAGI TUJHSE LAGAN” being aired on COLORS. SMITA BANSAL in ” BALIKA VADHU “ : Years ago she was a famous artiste in television industry. Eventually , she got married and quit the industry. Few years back, she made comeback and is currently working in ” BALIKA VADHU “ as the mother in law of the female protagonist Anandi. AKRITI SINGH in ” MRS. & MR. SHARMA ALLAHABADWALE “ : She was in the 2nd Weekend batch of Kreating Charakters. This extremely talented girl is currently working in ” MRS. & MR. SHARMA ALLAHABADWALE “on SUB TV. I never knew that she has such a fantastic sense of humour. AMIT BHARGAD in ” TUM DENA SAATH MERA “ : He was in Batch No. 2 of Kreating Charakters. Like Ranjeet Jog he is also from Nagpur. After years of struggle, he got this serial, which is currently being aired on DD 1. Batch No. 2 is very close to my heart. Had this batch not been formed, there would have never been a Kreating Charakters. We, in fact, inherited Batch No. 1, so it was with Batch No. 2, that our journey started. And Amit Bhargad belongs to that batch. VEEBHA ANAND in ” BALIKA VADHU ” : She created history in this serial as Sugana. Whole nation cried with her, when she became the widow. She became an overnight national sensation and was very popular among female audience. She was in the 19th batch of Kreating Charakters and since I have written about her in my earlier Telly Tales, I wont go in details this time. I am only mentioning her because she has recently made re-entry in the serial. In between she did another serial ” STREE ” also. Apart from this serial she is working as a second lead in a Rajshri Production movie called ” ISI LIFE MEIN “. Incidently, she was the batch mate of ” RAB NE BANA DI JODI ” and ” BADMAASH COMPANY “ fame Anushka Sharma. She has great sense of loyalty and respect for her alma mater. She has absolute faith in me as a trainer and she always acknowledges that. I wish her great success and long life. May God bless this noble soul. She is bound to scale dizzy heights of stardom. She has a rare combination of talent and exemplary behaviour, a dwindling commodity these days. RAUNAQ AHUJA in ” DO SAHELIEYAN “ : He was in Batch No. 23 of Kreating Charakters. 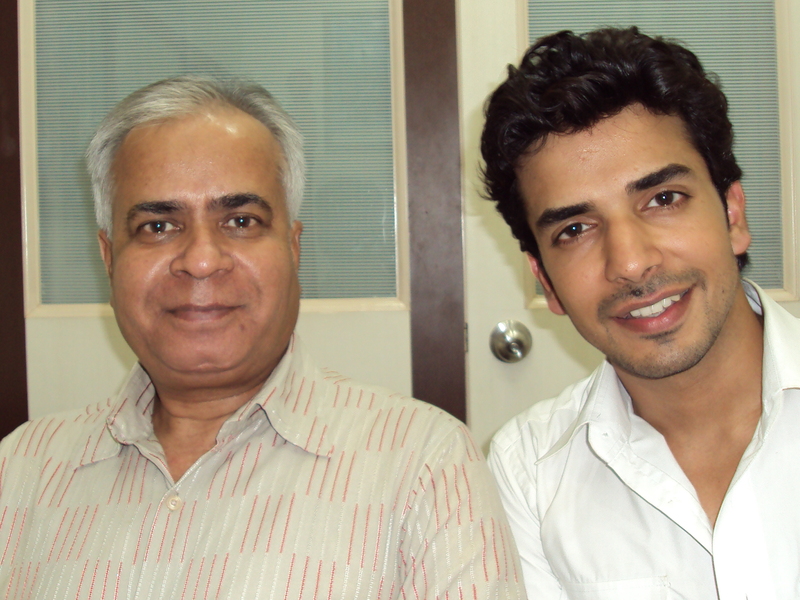 His other batch-mate was Kush Sinha. Raunaq is extremely talented and is one of the most deserving students of Kreating Charakters. He had slight speech problem, when he joined the batch. But being a hard-working boy he overcame this slight impediment and now he is working in this highly successful serial ” DO SAHELIEYAN ” on ZEE TV. This serial is one of the top ranking serials of ZEE TV. I do remember his initial days in the class. Because of his speech impediment, sometimes he had to face laughter of his class-mates. But he continued his training without being bothered about this and finally he was able to silence his critics and overcame his problem. VIJAY MISHRA in ” BITTO “ : This Bhojpuri speaking boy was in the Batch No. 28 of Kreating Charakters. He is currently working in a serial called ” BITTO ” on COLORS. This newly started serial is based on the rural background of Uttar Pradesh and depicts feudal and archaic tradition of the rustic hinterlands of Uttar Pradesh. Vijay Mishra belongs to a business family and didn’t know anything about films. Since he hails from Uttar Pradesh, this was another drawback. He overcame everything, surmounted all the odds and slowly started his journey in the tinsel town. Initially he worked in few Bhojpuri serials and then got this break. He has worked in a film also. “332 ANDHERI TO KURLA ” is now complete and is scheduled for July release. 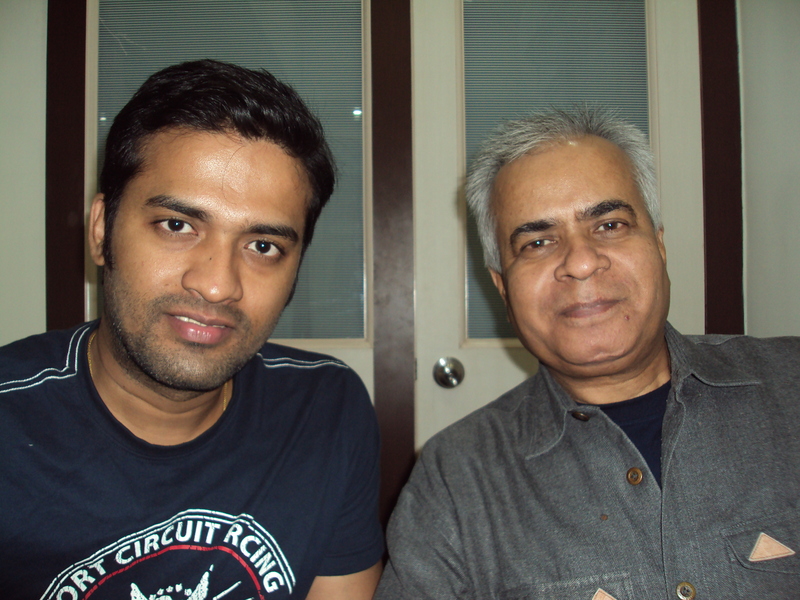 Vijay Mishra is playing an important part in this Sangeet Sivan film. MANIT JOURA in ” 12/24 KAROLE BAGH “ : Manit Joura was in the Batch No,32 of Kreating Charakters. His other batch mate was Narendra Jetley, who is also very busy as an actor and as a model. Manit Joura’s serial was a popular serial of ZEE TV. He is an intense and thinking actor. His popularity was phenomenal , when his part was on air. To shoot this serial, he was in Delhi for months. Now he is back and is currently working in a YASH RAJ FILMS movie with Ranbir Singh and Anushka Sharma. People have this wrong notion that after doing a serial one is barred from films permanently. Manit Joura is proving them wrong. I foresee a bright future for him. ARCHANA TAIDE in ” MAAN RAHE TERA….. PITAAH “ : She was in the Batch No. 35 of Kreating Charakters. I particularly remember this batch, because this batch had some of the worst students of my career. This batch had politicians, liars but actors. There were only few exceptions and Archana was one of them. She didn’t give in to her politician batch-mates and always gave me due respect. Before joining the batch, she was working as an anchor with E 24 channel. After completing the course she got a serial called ” SWARG” . She was popular in that serial . This new serial of hers started this week with much fanfare on SONY. She is the main female protagonist and I was so proud of her achievement when I saw her photos in every national news papers. This serial is very well mounted and its popularity is growing with each passing day. Her politician batch-mates are still running around and she got this huge break. SACHIN CHHABRA in ” DO HANSON KA JODA “ : He was in Batch No. 37 of Kreating Charaketrs. He was already a famous model when he joined the batch. His ad films and campaigns were very famous and are still popular. Now he has got this serial of Rajshri Productions named ” DO AHNSON KA JODA “ . This serial is currently on air on NDTV IMAGINE. It has similar story line and characterization of ” RAB NE BANA DI JODI ” . He is playing the über cool Shah Rukh Khan’s character of the movie in this serial. In between he did a film also. Its name was ” RUSLAAN “. Sachin played one of the important roles in the movie which will be remembered as the debut film of Moushumi Chatterji’s daughter Meghaa Chatterji. Though RUSLAAN bombed but Sachin’s forward journey went unhindered. His serial is a popular serial. SHEEHAN DIXIT in ” KARAM YODDHA “ : He was in the Batch No. 40 of Kreating Charakters. He came for the admission along with his father and grandfather. I was very touched when his aging grandfather told me that I have full faith in you and I know that under your guidance my grandson will be a transformed boy. I could see that the aging gentleman had immense faith in me and in his grandson. I was very happy when Sheehan got this serial ” KARAM YODDHA “ , which is currently on air on DD 1. His grandfather faith in him is intact. Thank God !! Sheehan’s family’s support could be gauged from the fact that his father came to help him for his show-reel. While looking at his photograph, you can feel the numerous , various dreams of this boy, which are floating in his wide eyes. It is very heartening that all the 14 students, who are so successful and, are not from the filmy background. From Batch No. 2 to Batch No. 40 , students from almost every batch are working. Currently Batch No. 44, and Batch No. 45 are under training.We started Batch No. 46 today, i. e. on June 4, 2010. It means students of only Batch No. 41, 42 and 43 are yet to get work. But they completed the training only recently. As I have mentioned in my website, the voyage has just started, the saga has just begun. Amen !!! Amen !!! Month of May started at the promising note. Sajid Khan’s laugh riot opened to bumper houses. After the drought of nearly two months because of IPL, news of house full boards outside cinema halls screening “ House Full ” are heartening. RT @taran_adarsh: Eros has sent me the official figure for Friday of ‘House Full’ in India: Its 10 crores nett. This is @akshaykumar biggest opening ever ..
Govind Moonis : He died on May 05, 2010. Present generation of film goers may not be familiar with his name but for many connoisseurs and buffs of films, he was the man who introduced Madhuri Dixit in a film called “ Abodh ” , a Rajshri Productions film, which was scripted and directed by him. The film, when got released, tanked badly and it was forgotten as a dud. But without doubt it established a legend and Govind Moonis shall always be remembered for this. 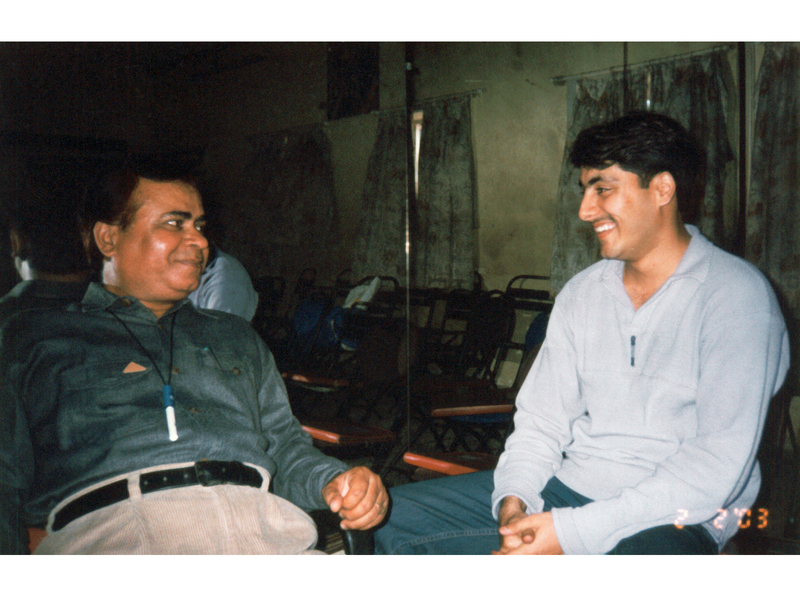 He started his career as assistant director to legendary Ritwik Ghatak. Later on he assisted Satyen Bose in classics like “ Chalti Ka Naam Gaadi ” and “ Dosti ”. He co-scripted “ Raat Aur Din ”, the last film of legendary Nargis. 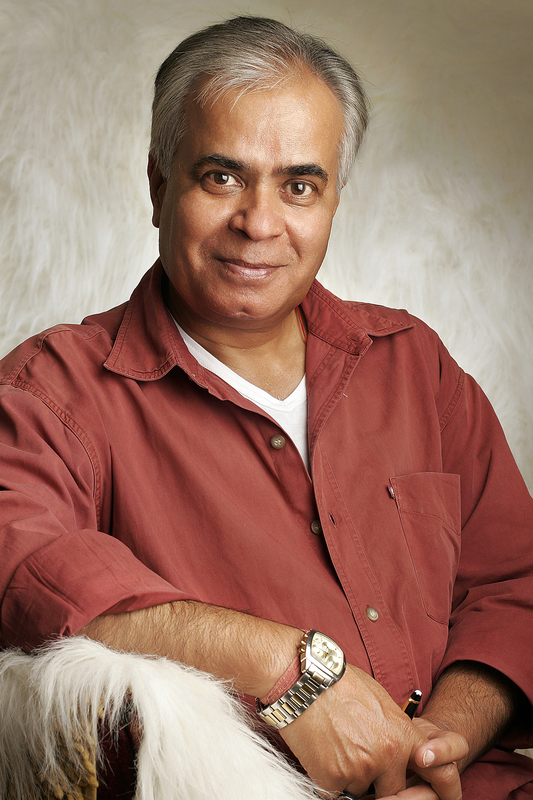 He wrote films like “ Uphar ” and “ Jeevan Mrityu ” also for Rajshri Productions. He has to his credit “ Nadiya Ke Paar”, one of the greatest hits of Hindi cinema as a director. This film was later re made by Sooraj Barjatya as “ Hum Aapke Hain Kaun?”. In between he made several successful and not so successful films. He was a lyricist also and wrote lyrics for many films. Mac Mohan : Mohan Makhijani AKA Mac Mohan died of cancer on 10th May 2010. The immortal Sambha of “ Sholay ” was 71 years old. He started his acting career with Chetan Anand’s “ Haqeeqat ” in 1964 and acted in almost 175/200 films. After several inconsequential roles, gradually he started getting important assignments. In 1975 he got his most famous role of Sambha in a film called “ Sholay ”. Though he had just one dialogue in the film and that dialogue had just three words but it made him famous and almost immortal. The dialogue, “ Poore Pachas Hazar ” refuses to fade away from public memory even today. Lalita Phadke : She was a playback singer from yesteryears. She sang for Ashok Kumar starrer ” Saajan ” and Dilip Kumar starrer ” Nadiya Ke Paar ” In both the films lyrics writer was Moti B. A. I know Moti B. A. personally and used to visit his place quite often. 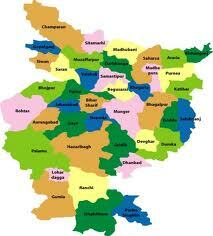 He, like me , was from Deoria. In ” Nadiya Ke Paar” , Lalita Bai gave playback for Kamini Kaushal. In total 9 films got released this month. Out of these 9 , my students are working in 3 films. There are 4 students in # films. 1 Ashish Singh is Executive Producer and rest 3 are actors. Out of these 3, only Hritik Roshan accepts me as his trainer. Anushka Sharma and Naveen Prabhakar refuse to acknowledge me. So it is safe and dignified to say that only 2 students are working in 3 films. A not so heartening scenario this month. 1 – Lata Mangeshkar sang a song hailing virtues of the land when Maharashtra was formed on May 01, 1960. She sang same song again at the Silver Jubilee celebration. She created history, when she again sang the same song on May 01, 2010 at the Golden Jubilee function of the state. 2 – 63rd Cannes Film Festival started on May 12, 2010. 3 – Oscar winning sound designer Resul Pookutty launched his autobiography on 13th May. 4 – Stand-up comedian Raju Srivastav became the first Hindi film actor, whose autobiographical lesson is included as a chapter in the Hindi text books of the CBSE curriculum of 8th standard. 5 – “ Kites ” got biggest release ever. 2300 prints were released worldwide. It is the biggest release of any Hindi film till date. 6 – “ Kites : The Remix ” an English version released in 85 screens in USA and in 30 screens in UK. 7 – Waheeda Rehman turned 75 on May 14. 8 – Hritik Roshan debuted as a singer with “ Kites ”. 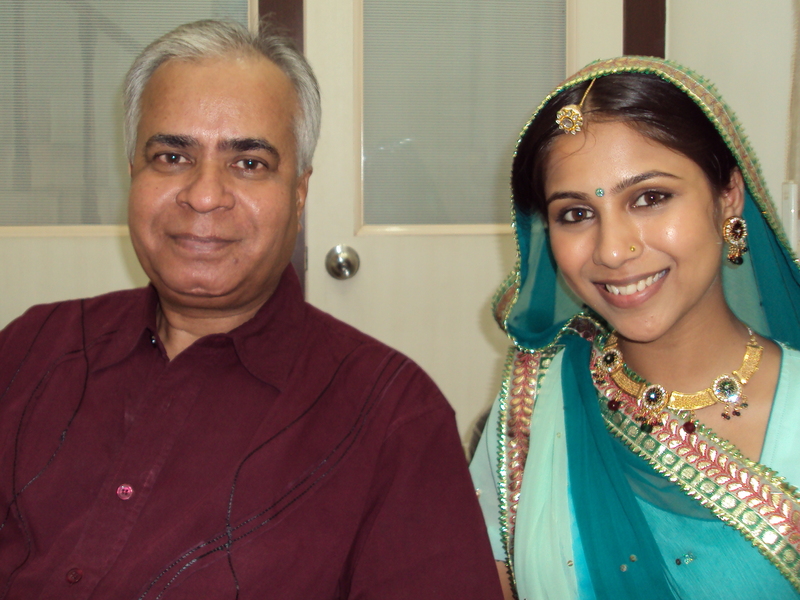 9 – Sonali Kulkarni married Nachiket Pantvaidya on May 24th.